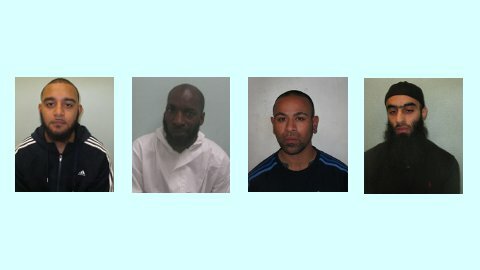 Four men have received jail sentences after being found guilty of robbery and conspiracy to rob in a number of violent incidents, one of which occurred in Sydenham. The robberies were mainly targeted at cash machine deliveries, and took place between April 2011 and July 2012. Saqib Waheed, 27, and Waqaas Malik, 28, were both sentenced to 14 years at Snaresbrook Crown Court; Darian Davis, 34, was sentenced to eight years and four months; and Adam Ephraim, 22, was sentenced to six years. The men operated across East London, Kent and Essex, and used an axe and threats of firearms to intimidate their victims. 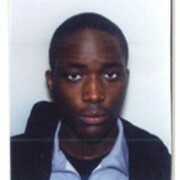 In one incident on February 8, 2012, a box containing £20,000 was stolen from a G4S delivery man at Lidl on Sydenham Road. In another incident in Romford, two people were hospitalised after being robbed while replenishing a cash machine at a petrol station. Other incidents took place in Green Street, Newham, and Biggin Hill in Kent. Officers from the Met’s Flying Squad, the unit that deals with armed robbery, arrested Waheed and Davis on July 2, 2012, whilst they committed a cash-in-transit robbery at a Waitrose supermarket in South Woodford. Ephraim and Malik were arrested shortly afterwards. 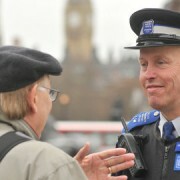 The police investigation took place over several months, involving extensive surveillance. “It was only through the meticulous work of the Flying Squad that ensured this group are not free to continue committing robbery. This operation shows the Flying Squad’s commitment in convicting organised criminals engaged in attacks against the cash in transit industry,” he added. When sentencing Judge Joanna Korner CMG QC identified Waheed, Malik and Davis as “Dangerous Persons” due to their previous convictions and potential to harm the public. She referred to how the violence used during the robberies had physical and psychological effects on their victims, and commended the police detectives for a well prepared and presented case.